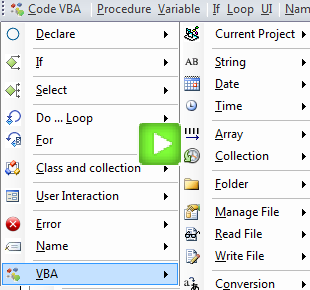 Code VBA gives you the core of the VBA. When working with Excel you will likely want to include access to the complete Excel object model. 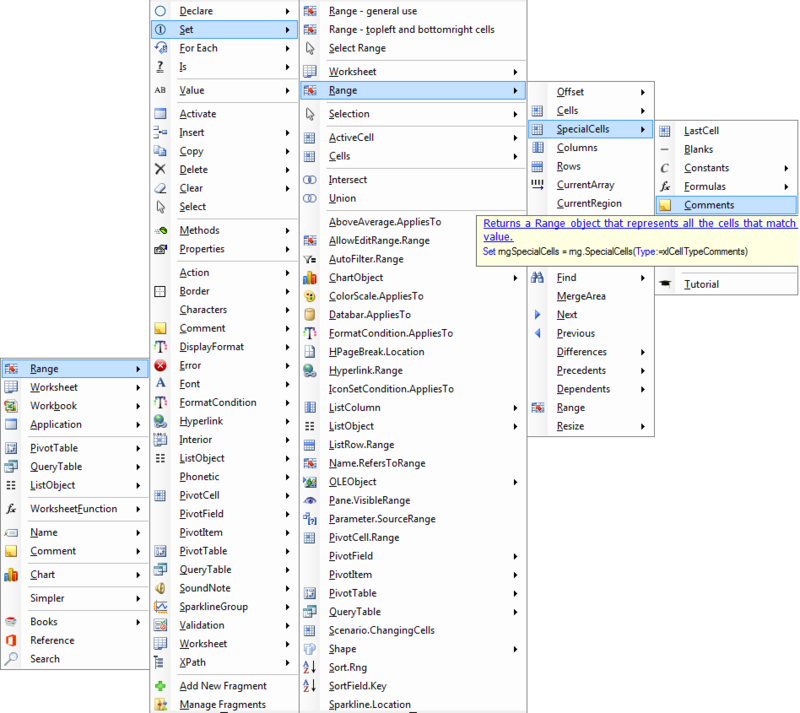 Support for using the Excel classes - declare, set and iterate over the collection, methods and properties. Create userforms with validation code with UserForm Builder. Get direct access to the Office documentation and tutorials on the use of Excel classes. Simple customization of the Excel VBA menu to only show the classes you actualy use. Excel VBA requires Code VBA to which it is and add-on.